30 Days of Vampires: A Vampire Obsession? Once upon a time, Cynthia Cooke lived a quiet, idyllic life caring for her beautiful eighteen-month-old daughter then peace gave way to chaos as she gave birth to boy/girl twins. 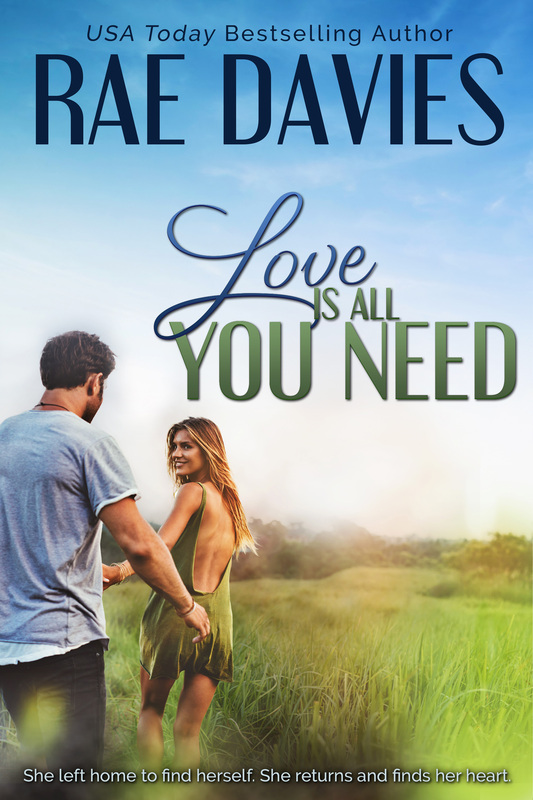 Hip-deep in diapers and baby food and living in a world of sleep deprivation, she kept my sanity by reading romance novels and dreaming of writing one. 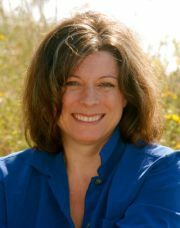 Now, many moons later, she is an award-winning author who has published many books with Harlequin. If you enjoy page-turners that keep you glued to your seat then pick up one of Cynthia’s books. But be warned, if you do, if you take a ride over the edge and into the Dark, don’t forget to turn on the lights. Cynthia’s books aren’t sweet, and they aren’t for the faint of heart. Enjoy the Dark Seduction. Perhaps. When I started writing paranormal romances, I didn’t know I could become so enamored with Vampires. Sure, I devoured Anne Rice’s Vampire Chronicles, falling in love with bad boy, Lestat and Louis’s oh-so-tender heart. But write about them myself? I had never considered it until a group of friends and I got together and decided we were going to write a series together. And I pulled the vampire straw. I thought, why not? And Dark Enchantments, a multi-author series for HQ Nocturne, by myself, Michele Hauf, Nina Bruhns, and Pat White was born. Dark Enchantments took us deep into the world of Demons, Vampires, and Weres and the organizations that watch and sometimes battle them. My book, RISING DARKNESS, was about a special vampire, Damien, an Adept who traps Demons inside crystal prisons. Only his brother, Nicholai is addicted to Demon essence and will do whatever it takes to steal the crystal and capture the very powerful demon for himself. Even if he has to kill Nicholai’s beloved to do it. ~Gasp! In THE VAMPIRE’S SEDUCTION, bad boy Nicholai thinks he’s escaped England and can start again, but things don’t go well for him when he and his clan run into a coven of witches who have a secret weapon for annihilating the vampires. Out of the frying pan and into the fire? Well, what better way to keep our vampire’s hot!! Poor Nicholai finds himself deep in the witch’s lair in order to say his brethren, Marcos, who has become a very special friend to one of the witches. Whether he likes it or not. ~Oy! In PLAYING WITH VAMPIRES, Marcos might have escaped the witches’ dungeons, but he isn’t done suffering yet. Marcos will be put to the ultimate test by a very feisty witch bent on revenge. Does he have it in him to give our witch exactly what she needs? Yes, I love writing about vampires. They are hot, they are powerful, they are driven and most of all, they will do anything to get what they want. Which makes it all the more fun when they realize what they want is to earn the love of the woman they had no clue they even wanted. And Let the DARK seduce you!! Love your book covers. You are a new author to me. Will be adding them to my reading. They sound really good. I haven’t read anything by Cynthia yet. I’ll have to check her books out. Cynthia is a new (to me) author. These books sound wonderful, adding them to my to-read list as well as the shapeshifter ones. And thank you Lori for hosting all these wonderful new (to me) authors this month. My to-read list is growing and growing. Yes I agree! I’m in love with these book covers…definitely going on my book list! 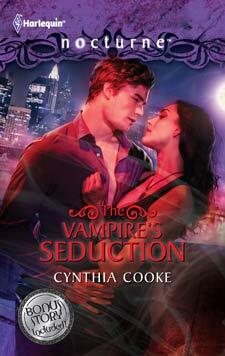 I have A Vampire’s Seduction on my Kindle waiting to be read! I love the Harlequin Nocturne line. I will keep my eyes peeled for your books Cynthia. The blurbs sound like something I would really enjoy. i hope you and your family have a very Happy Holiday Season. Sounds like we all have perfectly “healthy” and “normal” obsessions with vampires! I love the sound and look of your stories already… definitely added more to my wishlist:) Thanks for the intro! Hi Cynthia – My how hot are your covers ;)! You’re new to me. Looks like some fine reads :). Thank you. That would be nice if we all won something. Keep reading and have Fun. I enjoyed your post and your covers are just fantastic .I havent read any of your books before you are a new to me author but thats about to chance these books look awesom.Thank you for sharing today .Happy Holidays to you and yours . 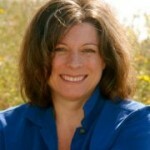 Hi Cynthia, I added your books to my tbb list, they sounds great. Hi Cynthia! Love your covers! I like Harlequin Nocturne series, so will look for you. These books are right up my alley and now on my to buy list. I am one throughly obsessed vampire fan! I think it is perfectly normal to be obsessed with vampires. There are so many authors that I have to read their stories, and most of these are of vampires. They are just great characters! A new author for me to check out. One of the wonderful things about blogging is all the great new series and authors I tend to find. Hi Cynthia! I have read several of your Nocturne books and loved them. Thanks for the great post.